Everyone has a that one friend whose 1998 Honda Civic still runs like it’s brand new. But how do they do it? And how can you? By following these 5 tips, you’ll spend less on repairs, and get the longest life from your car. Infrequent oil changes are the number one cause of engine wear and tear, causing unnecessary friction within the engine. Most vehicles should get an oil change every 5000 to 8000 km, but every car is different. Check your owner’s manual to find your car’s schedule or shoot us a message in our chat and we'll help you out. 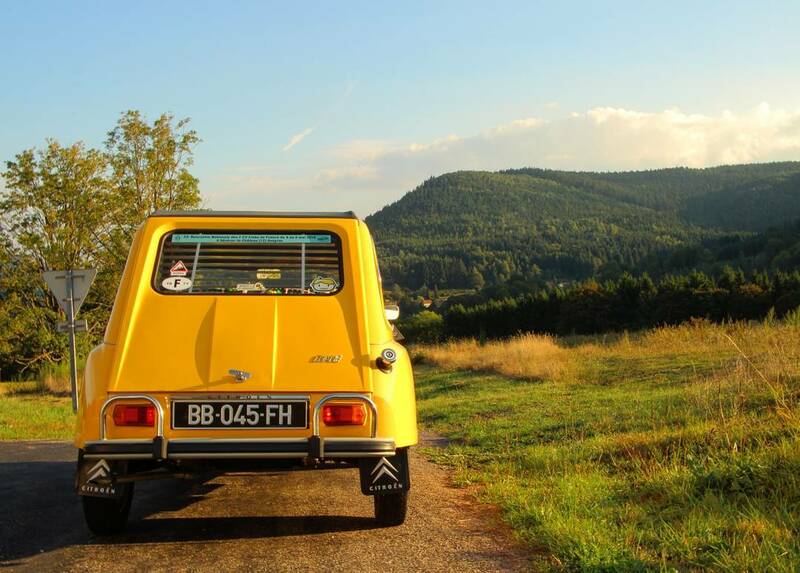 Every car will have signs of aging - your steering might feel off, or you may hear a noise when you turn on the AC. But these small issues can turn into expensive, major repairs if gone unchecked and can be avoided through regular inspections. Fiix car inspections are priced lower than other services, and are refunded when the repair is completed. Your car’s gas mileage and performance can be drastically reduced if not replaced when necessary. Although many mechanics “upsell” air filters, they can be important to replace when at the end of their lifespan, which is typically 30,000 to 50,000km. Air filters may last longer if you don’t drive on unpaved roads. 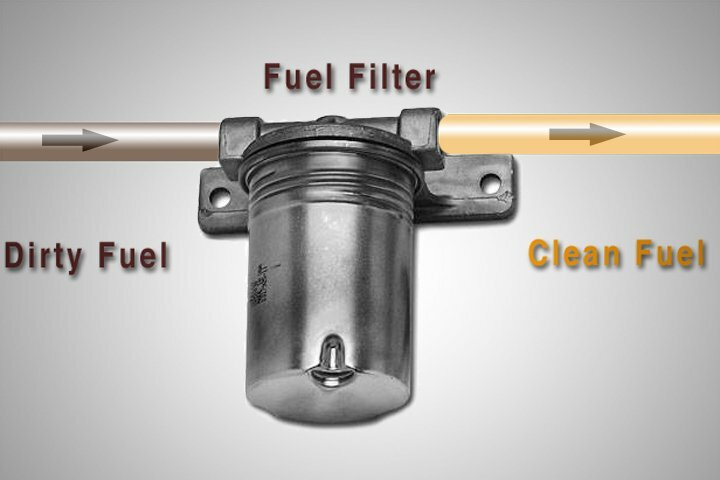 Besides oil, your car uses uses transmission fluid, brake fluid, power steering fluid, and coolant. Your car will perform worse, and can even be damaged, without proper fluids. Fiix mechanics can change each of these fluids for you, or even top them off while doing another repair. Low tire pressure can adversely impact your gas mileage and handling. Recommended tire pressure can be found on the label inside your driver’s side door. Your tire pressure should be within 5 PSI of this measurement. We’re certain that by implementing these tips, your vehicle will last longer. If you need any minor repair, oil change, or even an car won't start inspection, you can book a Fiix Mechanic, or ask us anything in our instant live chat. 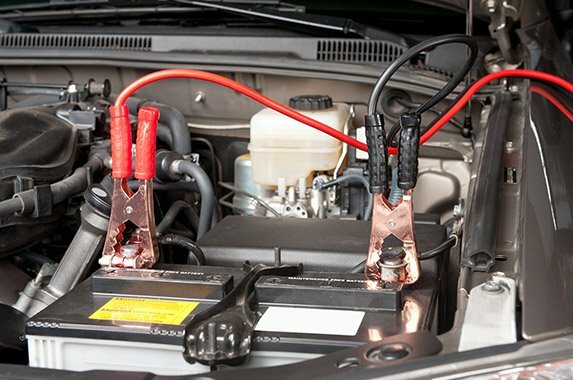 Here’s a step by-step guide on how to jump start your battery, and learn more about your vehicle in the process.